Nothing embodies the Finnish art of living like the sauna. With three million saunas in the country, regularly sweating and relaxing are part of the Finnish national identity. 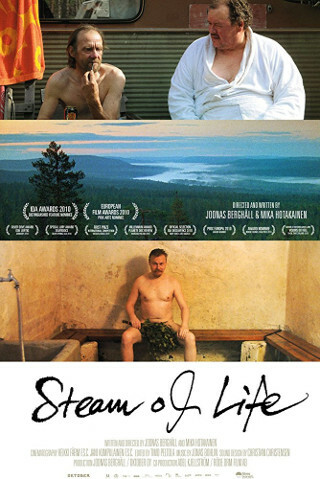 Against this backdrop, the award-winning documentary Steam of Life follows Finnish men into the sauna and lets them talk about their lives, plain and simple. 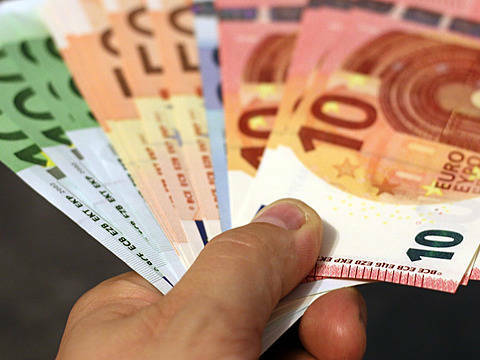 The result is more exciting than you may think - and it subtly reveals a lot of interesting facts about Finnish culture, something you will appreciate when studying abroad in Finland. Based on the book of the same name, this movie is about the Continuation War between Finland and the Soviet Union from 1941 to 1944. 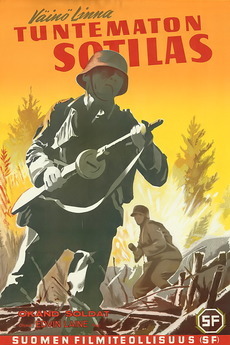 The perspective of ordinary Finnish soldiers delivers a gripping, intense cinematic experience. This classic has been broadcast on TV on the Finnish Independence Day (6 December) every single year since 2000. 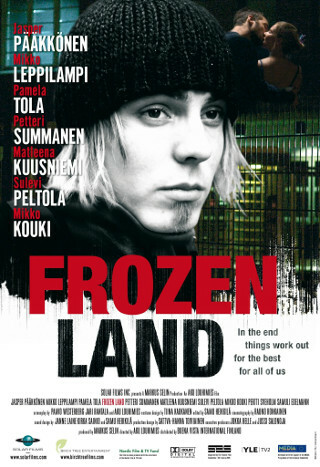 An impressive remake by director Aku Louhimies hit cinemas just a few weeks before the Finnish Centennial in 2017. 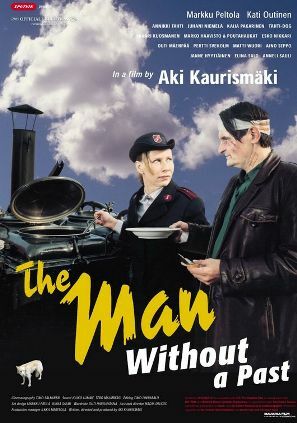 The Man Without a Past is the most celebrated movie by famous Finnish director Aki Kaurismäki, and it was nominated for an Oscar in 2003. The film follows an unnamed man who, shortly after arriving in Helsinki, gets beaten up so badly that he loses his memory. Unable to remember anything from his past, he fails to find a job or a place to live, and decides to retreat to the edge of the city, slowly trying to piecing his life back together. You have heard of the concept of doing someone a favour in hopes of them doing a favour to someone else, and so on, to start a chain reaction? This cynical movie turns the concept upside down: A schoolteacher is fired and takes it out on his teenage son, which then triggers a chain reaction of misery. 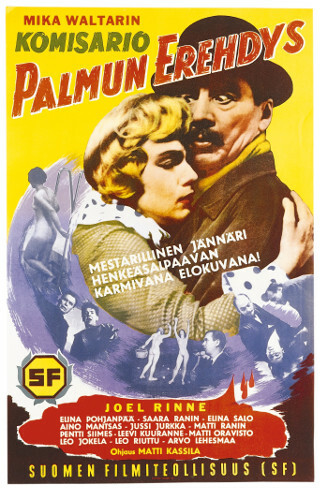 This Finnish classic is an exciting blend of comedy, crime and mystery that still holds up well after some 60 years: The decadent tycoon Bruno Rygseck is found dead, and Inspector Frans Palmu is sent to investigate. 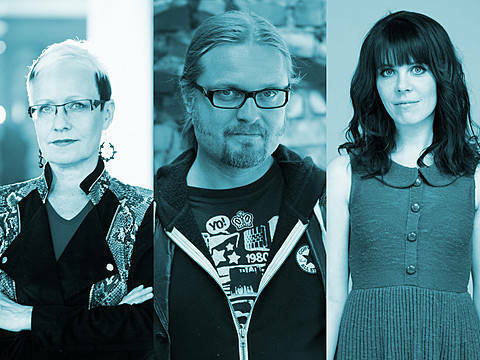 Before you’re studying in Finland, you might want to get more impressions of what the country actually looks like. This road movie by Mika Kaurismäki (brother of Aki Kaurismäki) follows two mean and a woman driving through Finland while chased by criminals and the police. If you like hard rock, take note of the soundtrack: It features several Finnish 70’s rock classics. During the final moments of World War II, a secret Nazi space programme successfully and secretly evacuates a select few individuals to the Moon. Over the following 70 years, they construct a base on the Moon as well as an enormous fleet of battleships, with the plan to take over Earth in 2018. If you think this is silly, it is - and extremely funny! But at the same time, the writers (among them: Johanna Sinisalo) and the director have managed to create a satire worthy of comparison with Stanley Kubrick’s classic Dr. Strangelove. Fittingly, the movie premiered at the Berlin International Film Festival in 2012 and became an instant cult classic. The much-anticipated sequel hit the big screen in 2019, and believe it or not, it got even sillier. 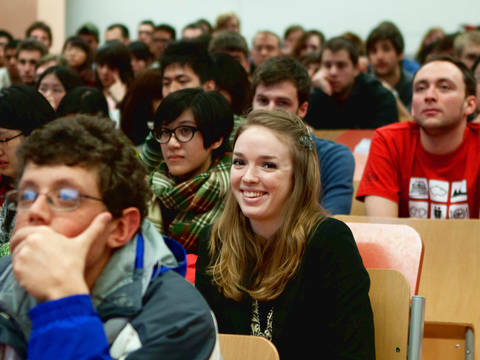 This list made you want to study in Finland? Learn more!